Clara Changxin Fang has been appointed for the academic year 2011–2012 to serve as the College’s first environmental sustainability coordinator. She will assist in the creation of the College’s climate action plan—a guide to reducing Swarthmore’s greenhouse gas emissions in alignment with the American Colleges and University Presidents Climate Commitment signed by President Rebecca Chopp in May 2010. 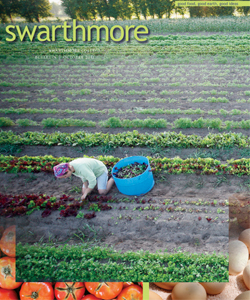 As a staff member of the Lang Center for Civic and Social Responsibility, Fang will work closely with the newly created Climate Action Planning Committee to complete an updated greenhouse-gas inventory that shows Swarthmore’s energy use and carbon emissions in different sectors from 2005 to the present. In addition, Fang will work with the College’s Sustainability Committee on other projects, conduct outreach efforts, and serve as a resource for students and community members interested in environmental issues. The new position is the result of a year’s effort by the Sustainability Committee, the Lang Center, student environmental groups, and other community members to create a more unified and consistent approach to managing sustainability efforts on campus. 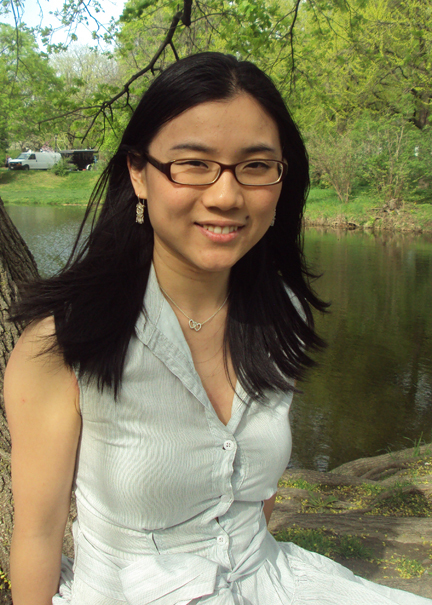 Before coming to Swarthmore, Fang worked as sustainability coordinator for the City of Albany, N.Y., where she helped to develop the city’s greenhouse gas inventory and climate action plan. She received a master of environmental management from Yale University, where she also worked for the Center for Environmental Law and Policy and the Office of Sustainability. In addition, she has worked for a consulting company that helps businesses and institutions develop renewable energy projects and expand the clean energy market. Fang has a B.A. from Smith College, where she received the Outstanding Student Leader Award for her work on campus sustainability.